Click on links below to display course maps and “books” for each day. Download to a smartphone to use on the course if desired. Pros, MA1, MM1, & FA1 play round one on the east/permanent side, cross over to play the west/temp side after lunch, then back over on Sunday morning for round three on a stretched-out east side. UPDATE: in the interest of balancing out number of golfers on each course (as current registration has expanded and contracted – drops & adds), MG1’s have been added to pros, MA1, MM1, and FA1’s playing two rounds on the east/permanent side. Remainder divisions play round one on the west/temp side, cross over to play round two on the east/permanent side after lunch, then back over to the west/temp side on Sunday morning for round three on a slightly longer temp layout. Yucaipa DGC is proud to be hosting the Yucaipa Challenge 2017 here at Yucaipa Regional Park. This 2 day 3 round event will hopefully challenge your game while offering a beautiful place to relax between rounds. Also providing scenic views of our local mtns and the Bald Eagles nesting at the park. There is a $10/day entrance fee to the park that was NOT included with registration. Yet what was included is camping Friday & Saturday nites w/some firewood, Golf, Glow Golf, Sat.nite RAFFLE, Ring o’Fire, CTP’s on Sunday (each hole or something alittle different). 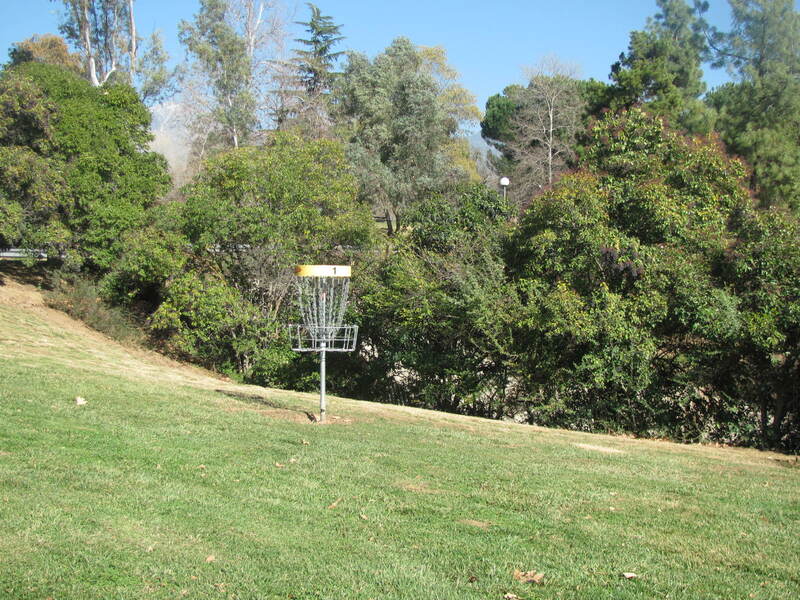 This is a PDGA & SoCal series event so I must remind you that No Alcohol or “Medication” is allowed during the round!!!!! lunch approx. 11:30-1pm All you can eat Taco’s available for $8. After the round your on your own for dinner. we will update this page as to what Divisions start on which course. temp course layout, etc and try to get up maps, caddy book(maybe). This entry was posted in Uncategorized on January 24, 2017 by yucaipadgc.